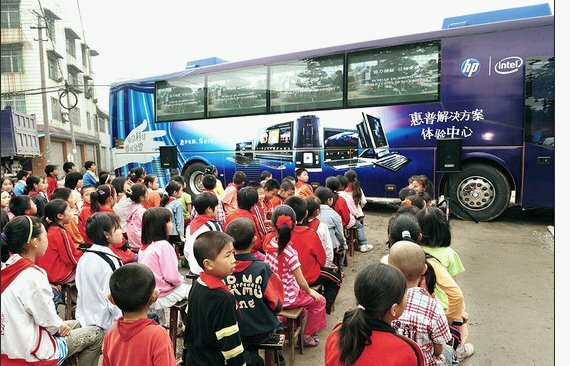 "They [people in rural China] like to give desktop PCs because the boxes are large. They deliver the computers to brides' families on trucks, which everyone can see. In these cases, the bigger the box, the better." If you were marketing PCs to an audience like this, you might be tempted to talk about product features, such as power management built in so that the computer won't get fried by variable currents and electricity spikes (a common occurrence in most rural areas around the world). You could focus on special software for trade industry groups such as farmers that could increase efficiency of what they are already doing. You might even focus on the packaging in terms of how it brings the brand to life and potentially creates an emotional response for a buyer. Size can be equated with importance. As the PC and wedding gift example shows, the size of the packaging and overal gift is what will be viewed by the recipient (and those watching) as important. With this, it becomes critical to make sure your packaging carries through on the experience you are trying to create. 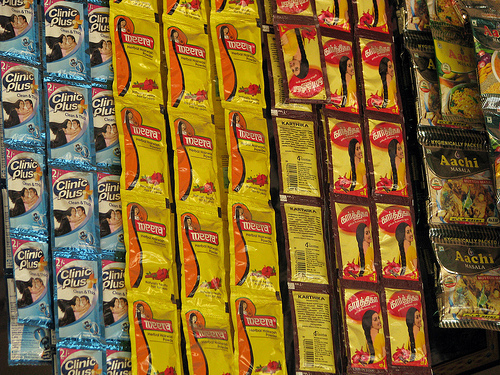 Micropackaging makes consumable goods affordable. When it comes to those rural and low-income customers, one of the challenges for them is to continually afford some of the more basic consumable goods necessities such as toothpaste and shampoo. More and more large retailers such as Unilever and P&G are offering their products in "single serving" style packaging where customers can just buy a week's (or even a day's) worth of products at a more affordable price. The most interesting thing about these points, however, is that they don't just apply to rural audiences. Soft drinks are now sold in half cans to avoid wastage. Bulk shopping stores like Costco and Sam's Club take the opposite approach to micropackaging by packaging huge quantities of everything from food to toilet paper together. The lesson this all points towards is that sometimes the most important thing you can do is to focus not just on what you are selling, but also the packaging that you are selling it in. *Full Disclosure: Lenovo is a past and current client of Ogilvy PR and I have worked on projects for them in the past – but have had no involvement in the campaign mentioned in this post or in their marketing activities to rural China.